Fill-Coat #1 meets the Department of Transportation requirements for shorted casings, and is expertly installed from readily available inventories by Trenton personnel. Fill-coat #1 is used to displace water that may otherwise be present in the annular space between a casing and internal carrier pipe. 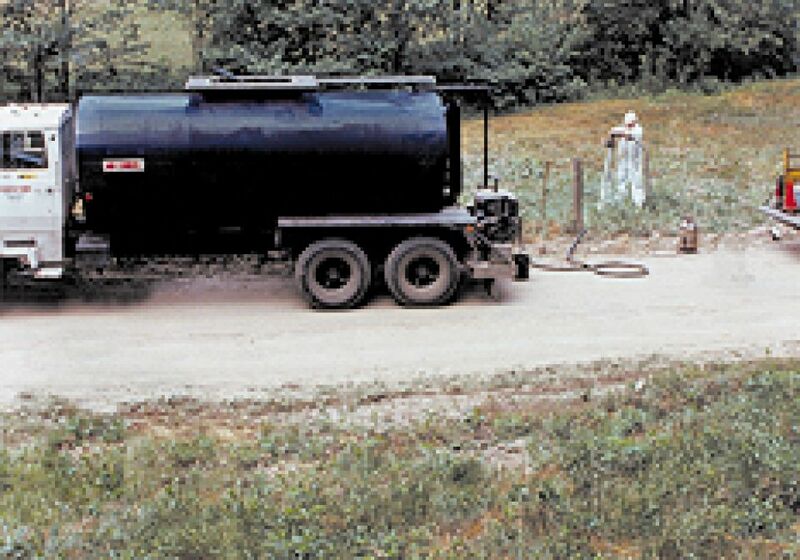 Fill-Coat #1 is delivered to the casing site in Trenton insulated tank trucks and pumped through an opening at the top of the casing vent until the annulus between the casing and the carrier pipe is filled. Material is pumped directly into the casing from Trenton’s heated tankers.